The Inconvenience is a community of interdisciplinary artists who create collaborative events by mixing music, theatre, dance, fine art and celebration. Through producing, curating, and original development, these events activate audience and artist exchange to create social dialogue.The Inconvenience is a 501(c)3 charitable organization. 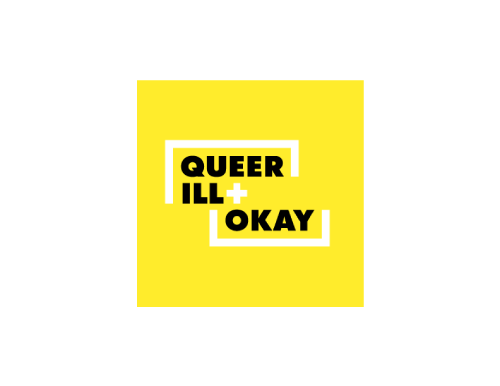 QUEER, ILL + OKAY is a fiscally sponsored project with this 501(c)3 charitable organization. To make a donation directly to QIO, please select the QIO donation level of your choice, or choose your contribution and include a note with your checkout. Ticket sales only account for about 1/3 of our annual production costs. Every donation supports our artists and our ability to grow our outreach and opportunities for the creation of collaborative arts event in Chicago.